The UNE School of Social Work is a unique, inclusive, student-centered, on-campus social work program in Southern Maine. We offer a values-based curriculum rooted in face-to-face experiences, and multiple, flexible pathways to ensure that our degrees are attainable for all who aspire to make the world a better place. At UNE’s School of Social Work, you’ll be a participatory member of a learning community grounded in empowering relationships, cross-professional opportunities, and interactional classrooms. On-campus coursework is offered face-to-face and through selected hybrid course options. Field education is individualized and benefits from an extensive network of community partnerships. Our goal is to provide flexible programming while maintaining a strong in-person educational experience. Find out why we’re the perfect on-campus social work program for busy people. Part of turning values into action is landing the right job: we have found that local employers actively seek out our graduates, and we’re proud of our regional reputation. But we’re even more proud of the genuine community and sense of mission behind that reputation. 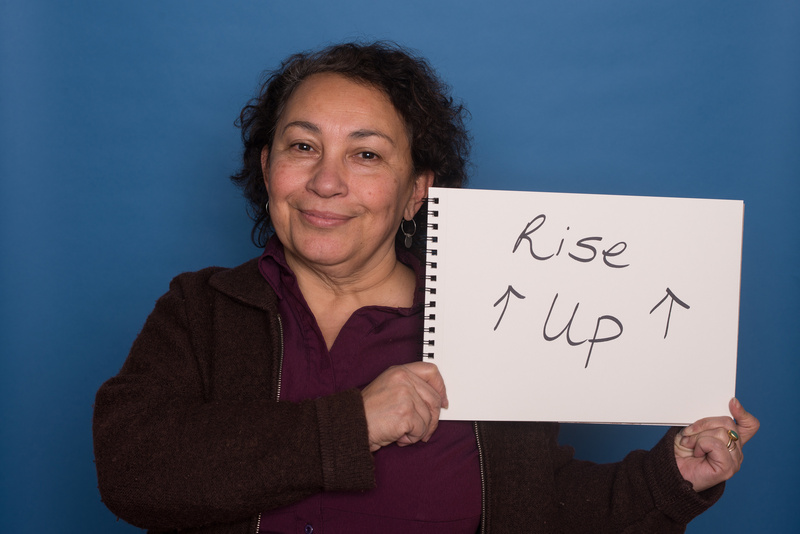 To us, people always come first: from professors who continue to practice social work and conduct research, to students who have a strong, respected voice in all aspects of our program, to our tight-knit alumni network, which includes many of Maine’s most prominent community leaders. We're also proud to say that the licensure pass rate of our MSW graduates in 2016 was 81% —consistent with the national average. Hear stories from our extended community of alumni, students, faculty and partners. Our relationship-based, experiential learning philosophy is focused on transforming values into action. We are committed to social inclusion, which includes promotion of human rights, social and economic justice, equity, diversity and cultural responsiveness, and to enhancing the physical, emotional, social and spiritual well-being of people and communities. We’ll give you the experience and the knowledge you need in order to have a positive effect on the world you live in. Learn more about our mission, our vision and our values. Applied Arts and Social Justice Certificate: Integrate your passion for expressive arts with community activism, transformation and healing. Trauma-Informed Social Work Practice: Become versed in trauma-informed theories, neuroscience implications, impact on workers, and methods of self-care. Training in Aging Diversity Certificate: Complete specialized training in working with diverse, aging populations and finding new solutions to serve their needs. UNE’s Master of Social Work programs are accredited by the Council on Social Work Education's (CSWE) Commission on Accreditation. CSWE is recognized by the Council for Higher Education Accreditation as the sole accrediting agency for social work education in the United States. With curriculum aligned to CSWE standards, the Capella MSW prepares students for state licensure eligibility. I’m able to go to class, and at the same time, I can work part-time. UNE’s Master of Social Work programs are accredited by the Council on Social Work Education's (CSWE) Commission on Accreditation. 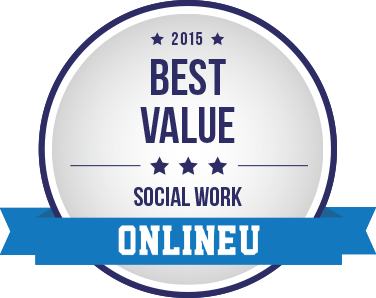 UNE's online Master of Social Work program has been named one of the top five online programs in the country by Best MSW Programs.